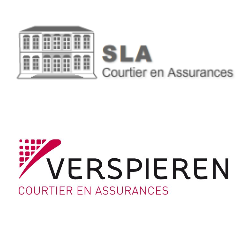 Life insurance is not compulsory in France. 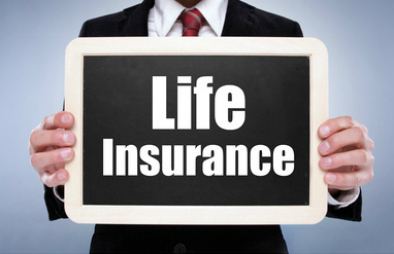 If you do wish to take it out, though, make sure you get assurance décès, don’t confuse it with the direct translation of life insurance – assurance de vie – actually refers to a long-term savings programme, usually for retirement. Those of you who are employed are often automatically signed up for a policy – check with your HR department. If you want a further policy or you are self-employed there is a huge range of policies to choose from, offering different rates and types of cover such as accident and long-term disability. You can even get a policy to cover funeral expenses (assurance obsequies). If you speak little French or do not feel confident doing this on your own it is better to get help form a financial advisor as there will be plenty of small print to understand. This is one of those instances where you need to understand each term precisely.